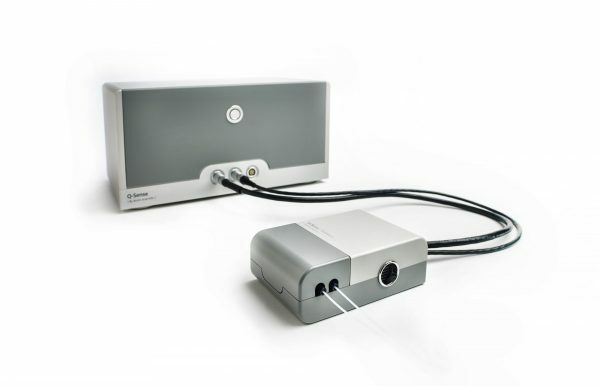 QSense instruments enable real-time measurement of mass and viscoelastic properties at surfaces. Allowing for quantification of molecular adsorption, desorption and structural properties. 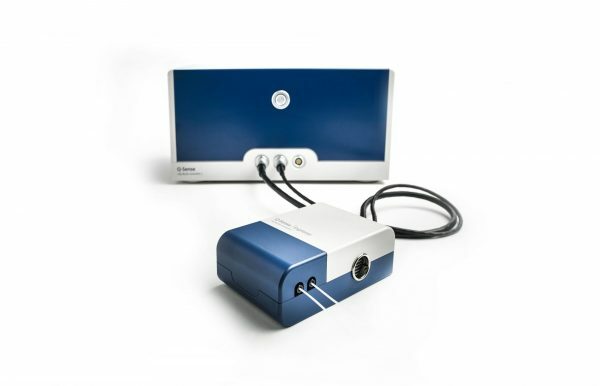 The quartz crystal microbalances, QSense® and QCM-D, enable analysis of molecular interactions and surface properties in real-time. 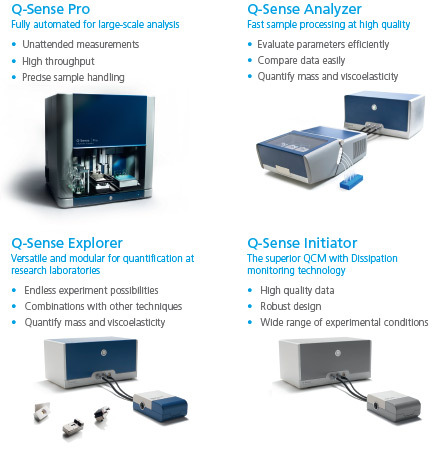 Based on established and powerful quartz crystal microbalance technology, QSense® gives you vast exploration and experimentation capabilities making it easy for you to find answers to your research questions. The unique dissipation parameter is obtained under non-voltage conditions. This enables rapid and accurate measurements suitable for a wide range of samples, including aqueous as well as organic solvent systems. 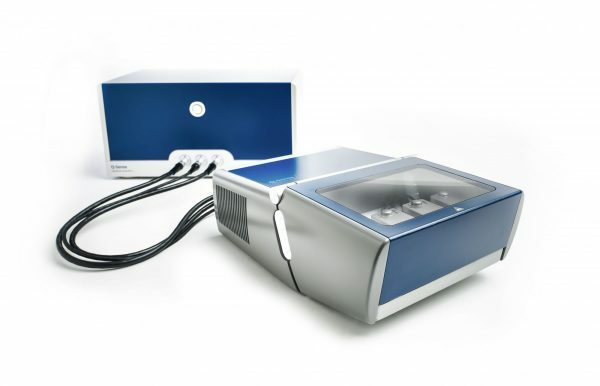 The quartz crystal microbalances from Biolin Scientific have earned the trust in labs all over the world with more than the 2000 publications worldwide, QSense® has enabled the analysis of interfaces, thin-films and molecular interactions. Through long term development and experience the advanced measurement techniques of these instruments have earned a reputation of precision in several industries. Superior accuracy: QCM-D gives you real-time molecular analysis of mass with nanogram precision. It also detects structural changes and solvent content. All with accurate outcomes and high reproducibility. Endless possibilities: Our instruments are designed to enable variable measurement conditions, and a wide variety of samples in liquid or air can be analyzed. We also have the broadest sensor surface offering in the market to widen your possibilities even further. As easy as it gets: Turn-key instruments, intuitive software and support from our experienced team will ensure that you get the most out of your measurements.